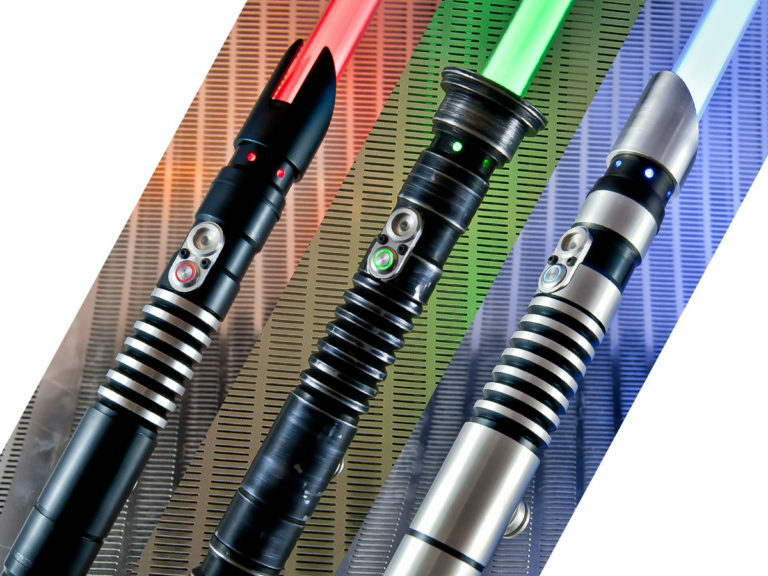 We want to create a resistant and customizable saber that could be updated and evolved. And this is how Argonaut was born. You want it to be the weapon of a gentleman, you want it to instill fear in the hearts of your opponents or you want it to reflect that you have been your faithful companion for 1000 adventures. the Argonaut saber allows you to choose between 3 different external finishes: Black, Aged or Silver. We call the tip of the saber a GUARD. The GUARDS are interchangeable and you can buy several to change the appearance of the saber very easily. 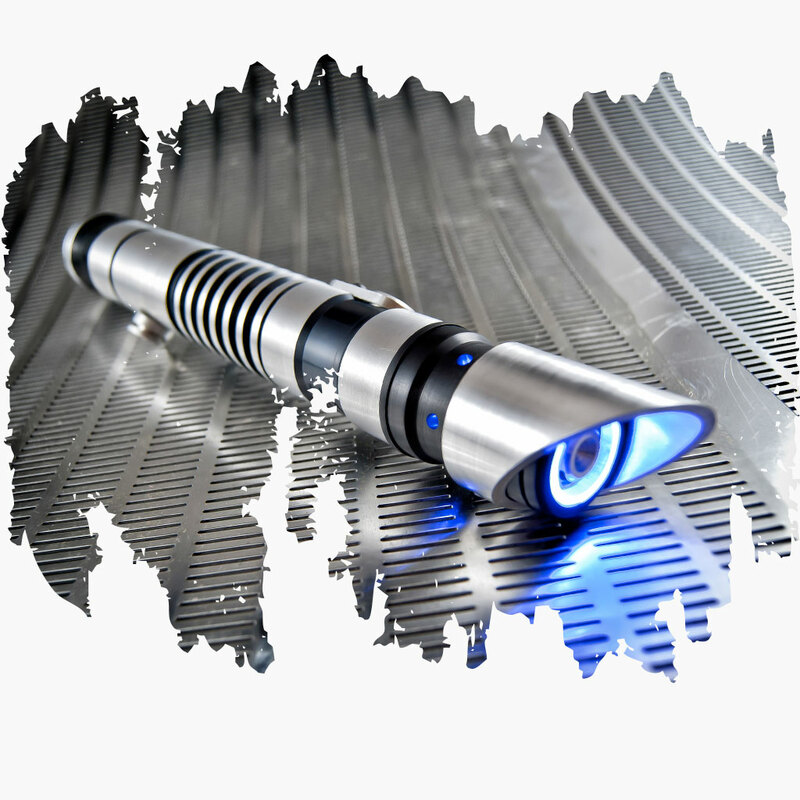 This allows you to customize the look of your saber or simply make it look like your favorite character. 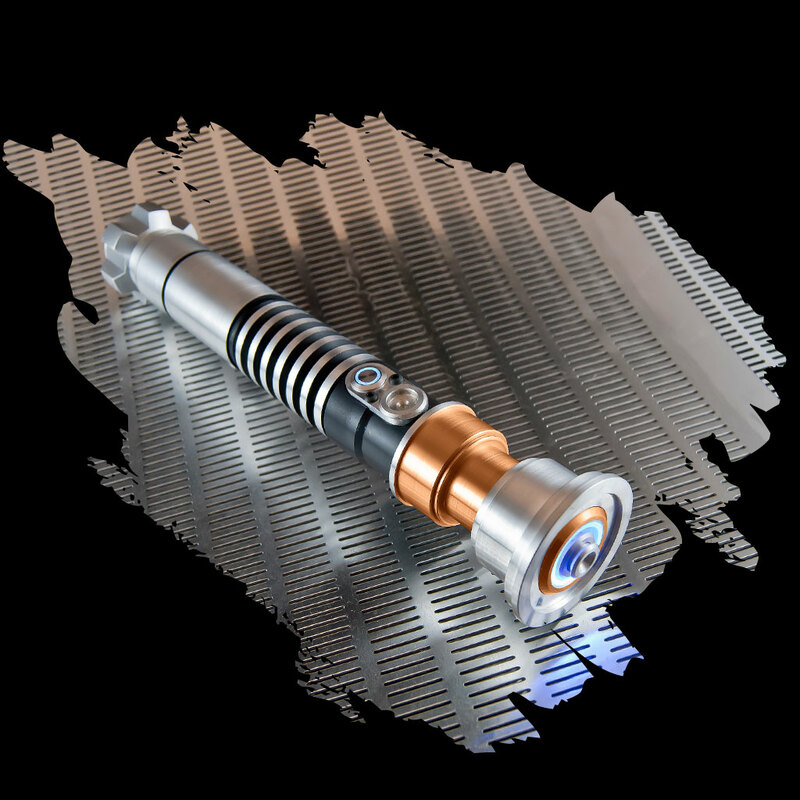 The Argonaut saber is a resistant and customizable saber that you can evolve and update. For example, you can buy color modules to have several colors of blade to choose or buy the Starter version without sound and later buy the sound module and put it yourself easily. 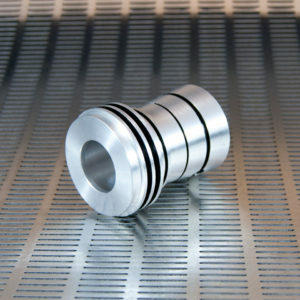 There are many more customization options in our Accessories section, as well as parts and spare parts. 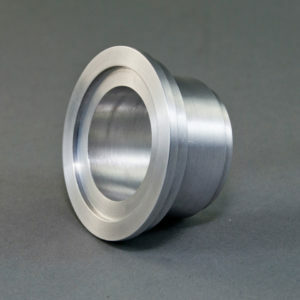 We are constantly releasing new parts to customize the Argonaut so it can grow with you. 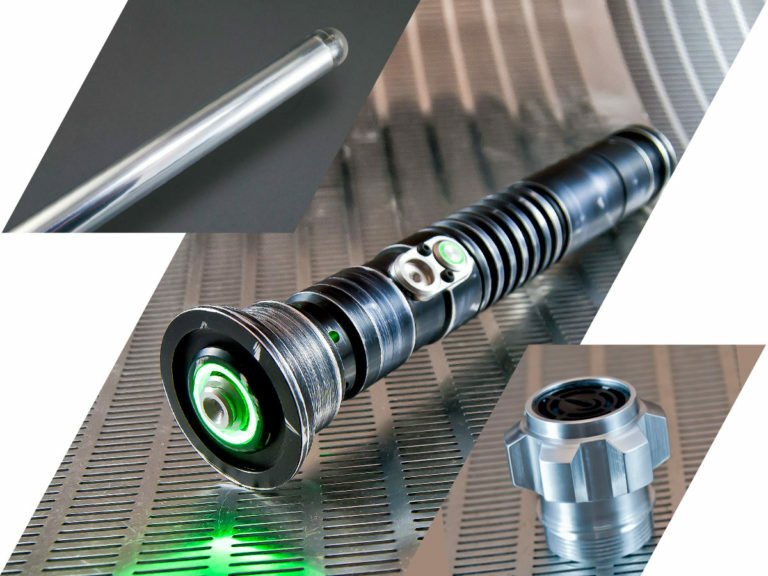 The ideal choice for someone looking for a strong, customisable, ergonomic sports saber. Its high-power LED will make you dazzle wherever you go. 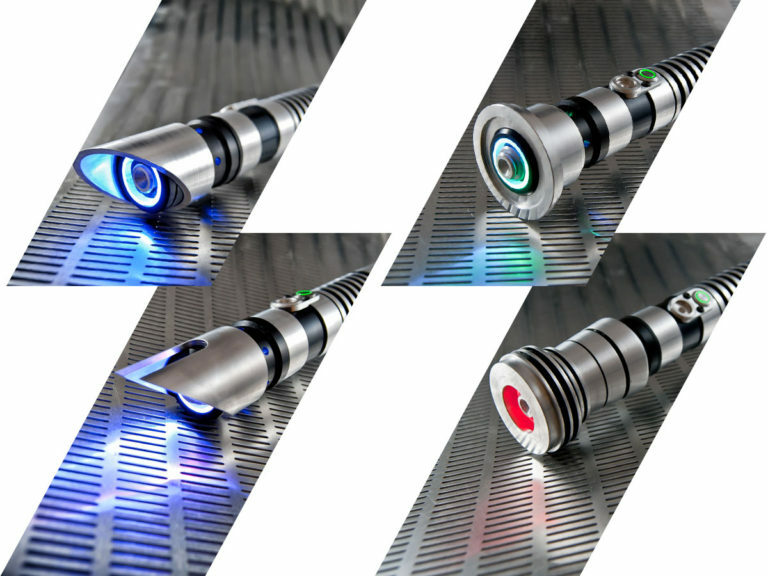 With its modular system you can have several sabers in one and adapt it to every occasion. 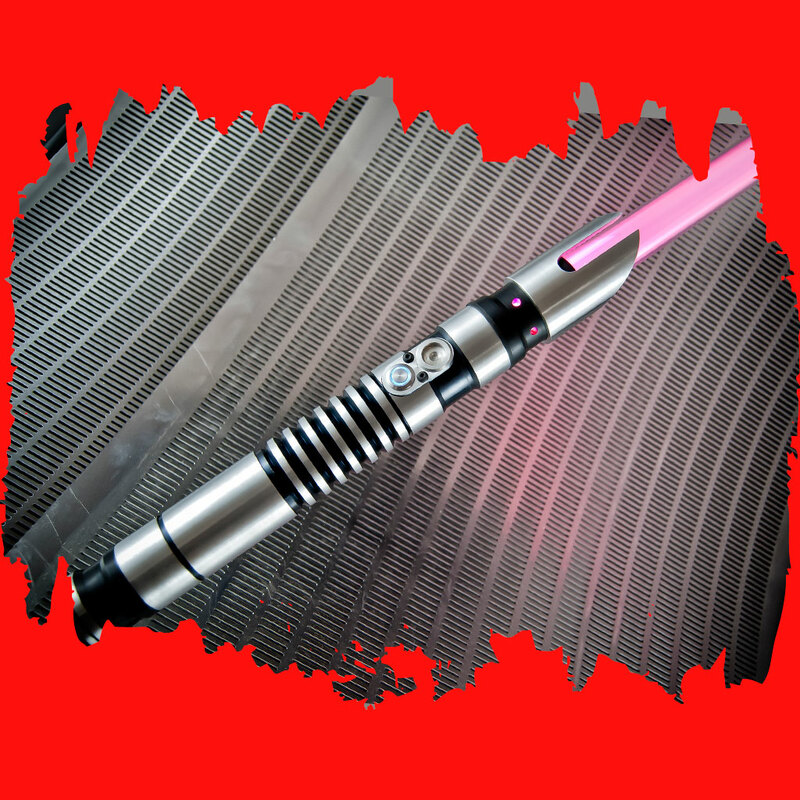 A sports saber suitable for combat with the most advanced technology. It emits sounds and flashes according to the movement and the impacts thanks to its sensors (flash on clash). 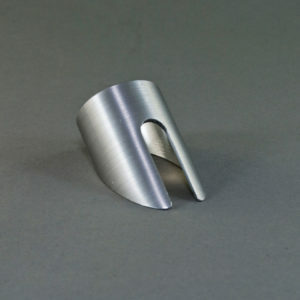 It can be configured in 15 different colors of blade. Speakers of great power for an incredible sound. Everything that any fan needs to live the most intense experience. All the know-how of our artisans condensed in our best Argonaut. With an exterior full of unique details to turn this saber into a jewel to expose and enjoy. Not only is it a pretty face, the Argonaut sound is a sports saber suitable for combat with the most advanced technology and as ergonomic resistant and customizable as the rest of the Argonaut family.